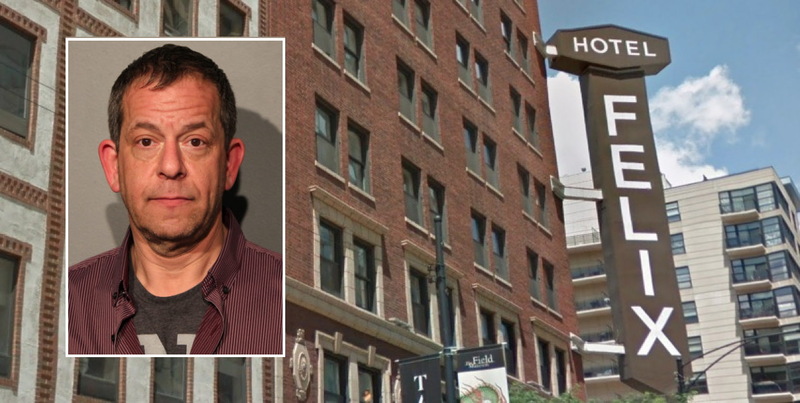 A River North boutique hotel suffered smoke and water damage to 41 guest rooms on Saturday morning after a San Francisco man started a fire by stuffing socks into his room’s ceiling lights while doing meth, police said. No injuries were reported. Keith Myer, 52, of San Francisco allegedly started the fire in room 1105 around 10:30 a.m. on Saturday, according to police. Officers arrested Myer for allegedly starting the fire, but prosecutors later declined to press arson charges because they could not prove his intent, according to a police supervisor’s report. Instead, Myers is charged with felony possession of five to fifteen grams of methamphetamine. Police said they found methamphetamine and a glass pipe containing suspected meth in Myers’ possession during a custodial search before his arrest. Judge Mary Marubio ordered Myer released on a recognizance bond. 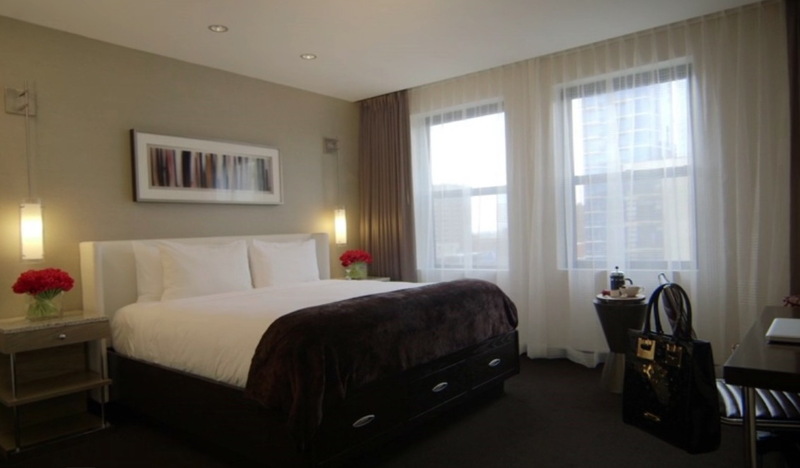 He’s due back in court on February 22.